Laura has a passion for fitness and the desire to motivate others to get up and move. Growing up in beautiful Jackson, Wyoming has given her a love for the outdoors and for the human body. 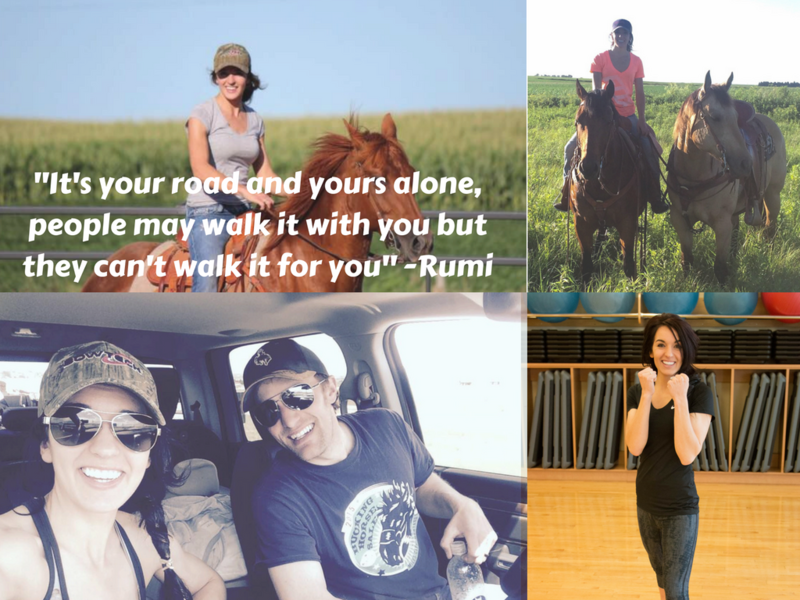 We asked her a few questions below to discover what inspires and motivates her! What’s always in your fridge? Spinach! Morning person or night owl? Morning! How do you define wellness? To me, wellness is really 4 components; physical, mental, emotional and spiritual. When we align all four that's when we really begin to click on all cylinders. What excites you about working at the DAHLC? So many things; the environment, the staff, being able to connect with so many individuals and hearing about their goals. Cardio Kickbox – Fridays at noon. Go to one of her awesome classes and get to know her in person!